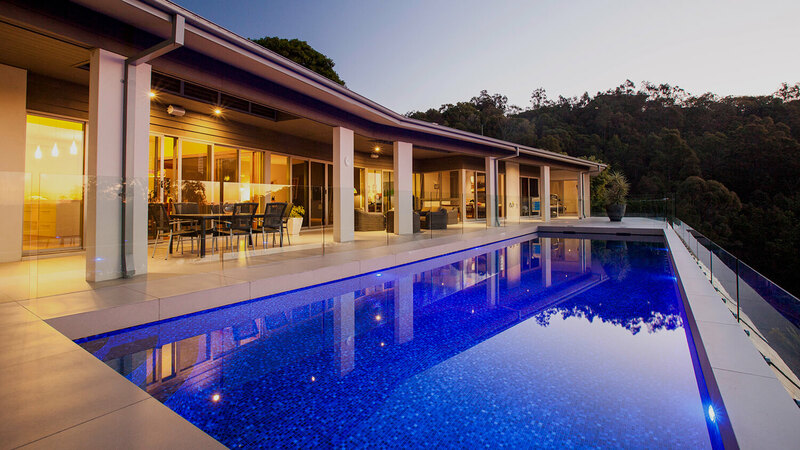 More and more Australians are choosing to spend their downtime outdoors, by bringing their living room into their backyard. Our enviable Queensland climate and love of the great outdoors makes enhancing our outdoor living areas a sensible priority. 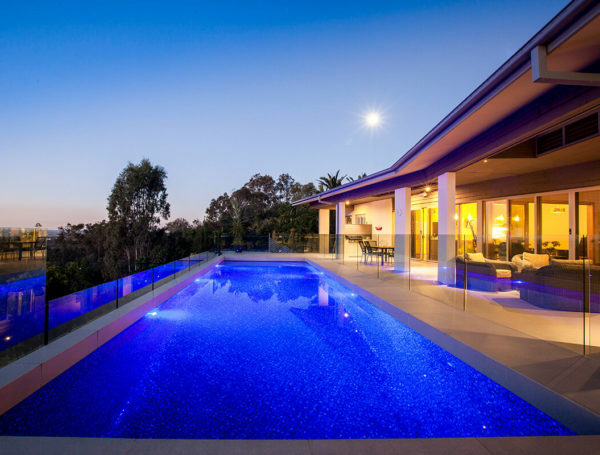 Offering clever design ideas tailored to the individual, we create and construct complete pool and landscape packages for homeowners, builders and renovators. We provide a personalised plan to suit your specific needs, whether your goal is to achieve a relaxing. 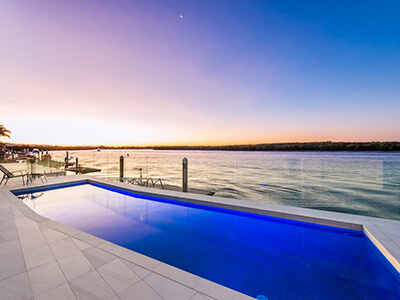 Any builder can produce a nice looking pool. The difference is in the experience. 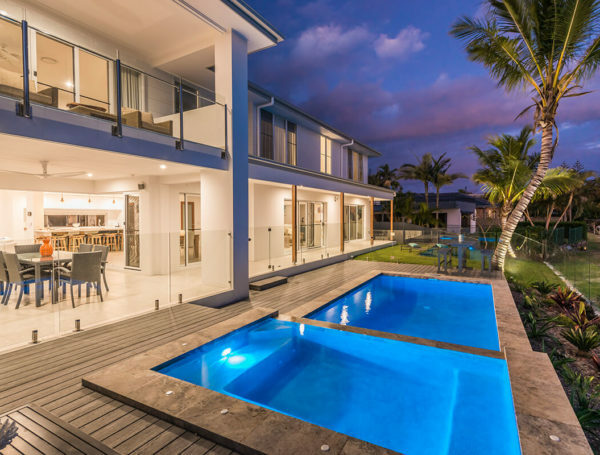 As one of the biggest investments you’ll possibly ever make, we understand that building or renovating may feel like a daunting time for a homeowner who takes pride in their home. We’d like to make the process as easy and stress-free as possible. 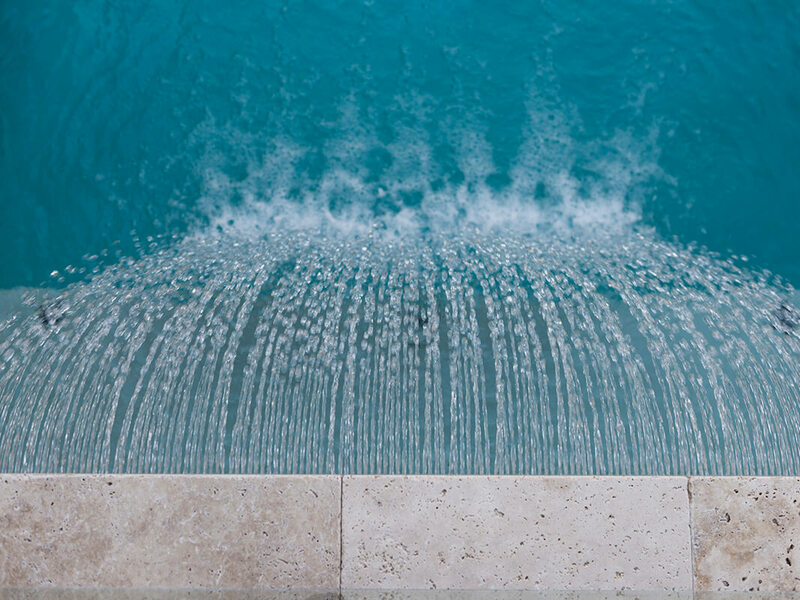 Even though we do this every day, we know that for you and your family, building a pool is a big decision. One that you’re really excited about. 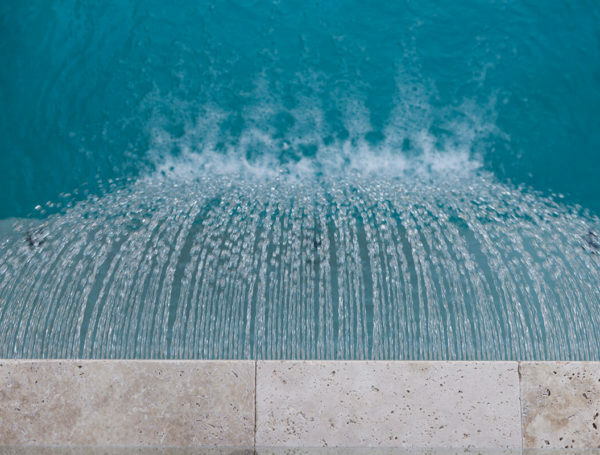 You love the idea of coming home after a stressful day in the office and taking a quick dip in the pool to unwind. 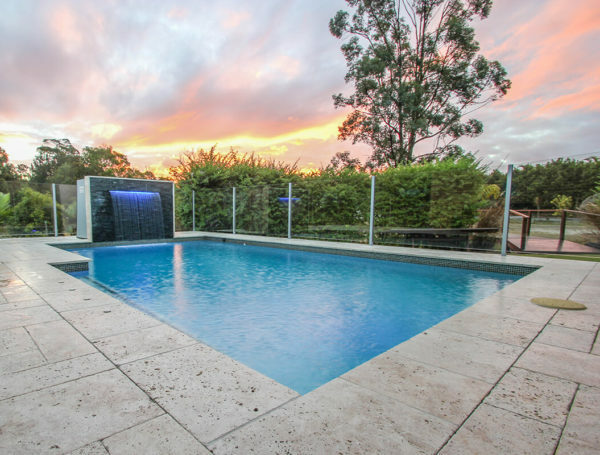 Or maybe you’re envisaging cooling off in the pool with a beer in hand, after a hard day’s work in the hot sun. 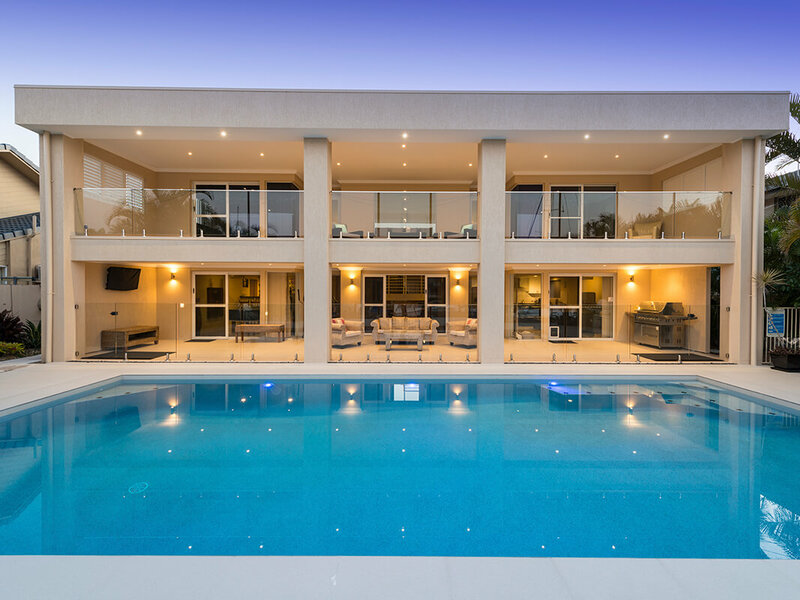 Then the weekend rolls around and you can relax by the pool with friends for an afternoon barbie. The kids can’t wait to bring their friends over and spend weekends and summer holidays swimming all day long. This is a dream come true for the whole family. 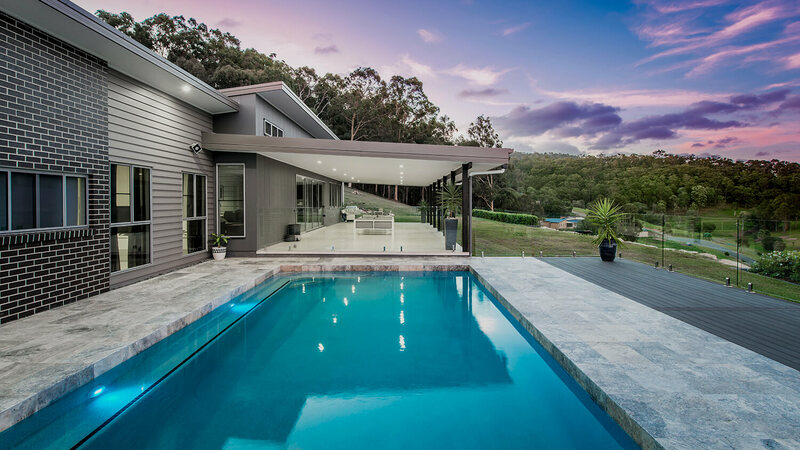 It’s a big deal and that’s why we recognise the need to stand out for exceptional service and workmanship – on every single project. 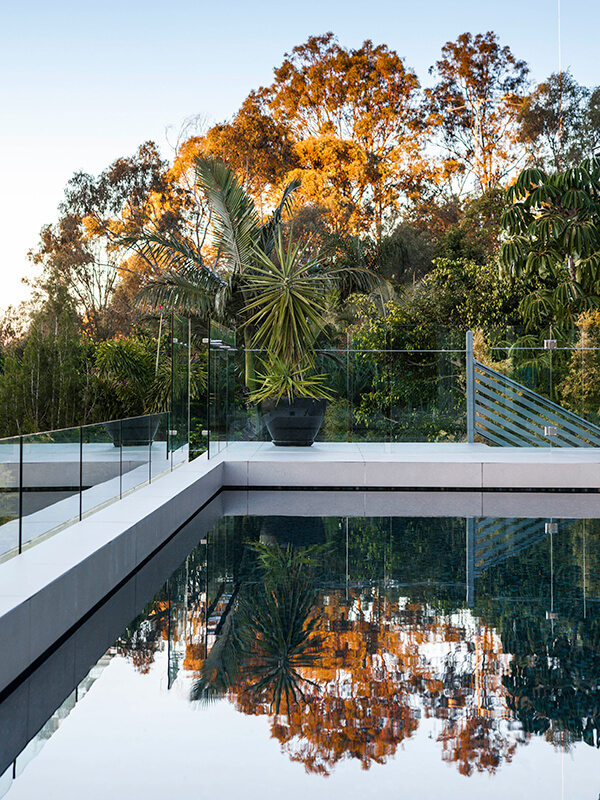 With 15 years’ experience in the pool construction industry, along with the combination of innovative, personalised designs and high attention to detail, we’re leading the way in modern, stylish pool and landscape creations. 10 YEAR STRUCTURAL WARRANTY – For quality assurance, we pride ourselves on providing an additional 4 years above the mandatory 6-year structural warranty. 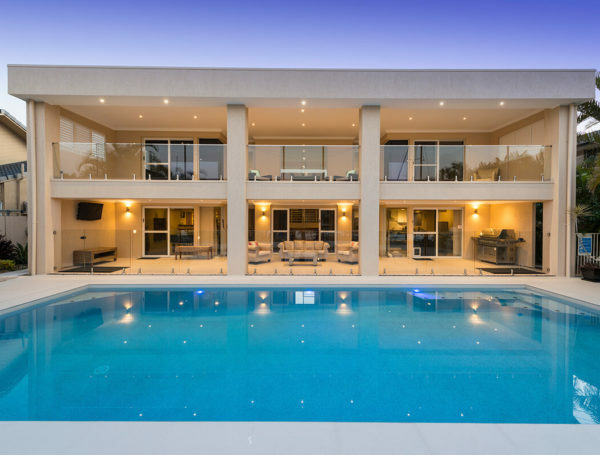 We are able to provide this with confidence as we build our pools with a higher strength concrete shell to a standard pool. A POOL BUILDER WITH HANDS-ON EXPERIENCE – Well established background knowledge and over 15 years practical experience in all aspects of pool construction. You can feel confident knowing you are dealing with an expert in the field. QUALITY PRODUCTS – Using quality products and materials ensure a superior job that lasts, saving you money and time in the long term. Our standard inclusions are what others call their premium range – ask us about our standard inclusions. CHALLENGING SITES ARE OUR SPECIALITY – We love a challenge! Sloping blocks, suspended pools, constricted access and difficult sites are our areas of expertise. 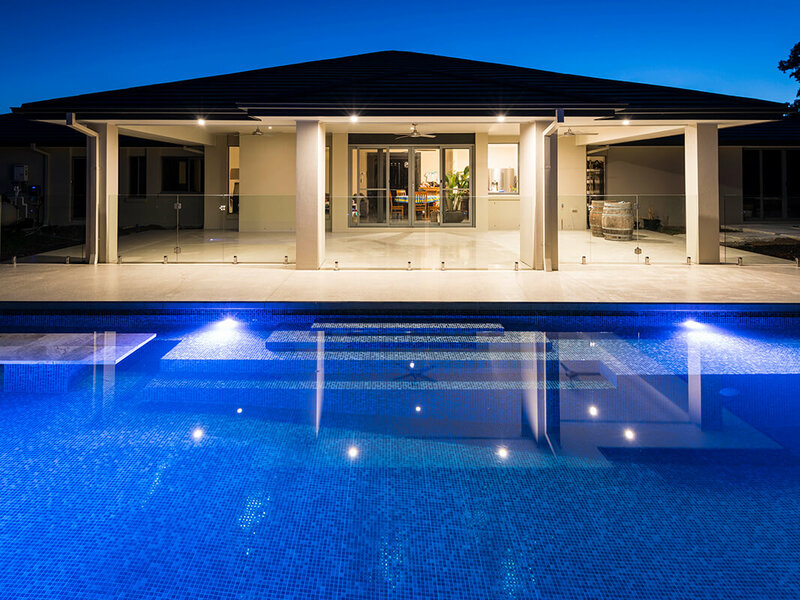 THE FULL POOL AND LANDSCAPE PACKAGE – We complete the whole project, not just your pool. Decking, fencing, retaining walls, patios, pergolas, carports, tiled pool surrounds, polished concrete, water features and spas. Your one-stop shop for the complete package and a remarkable outdoor space. 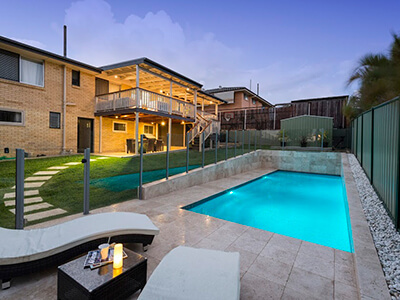 PERSONALISED, CUSTOM CONCEPT – We take the time to listen to you and understand the vision you have for your backyard, providing professional advice and suggestions to bring your ideas to life in the most practical, affordable way possible. 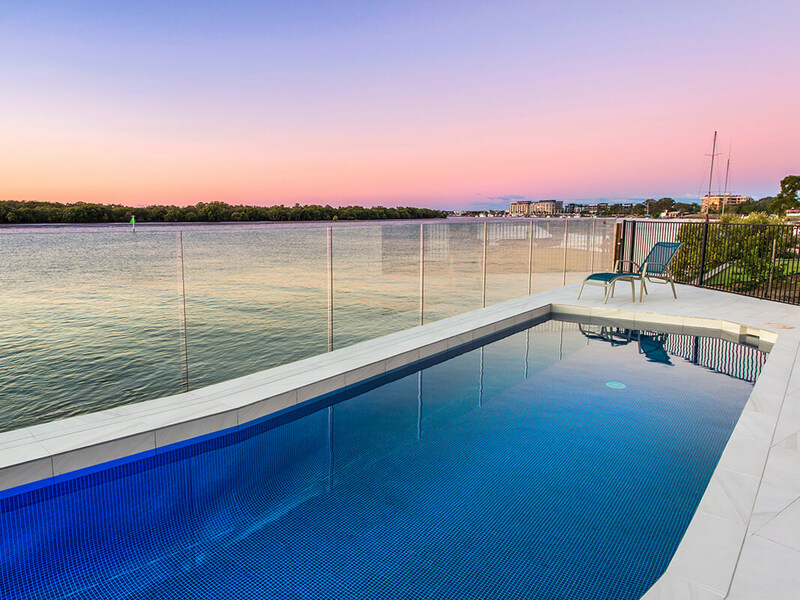 DEAL DIRECT – Deal direct with Jason and Liz Tiepa, the founders of Havana Pools, providing a personalised boutique service. 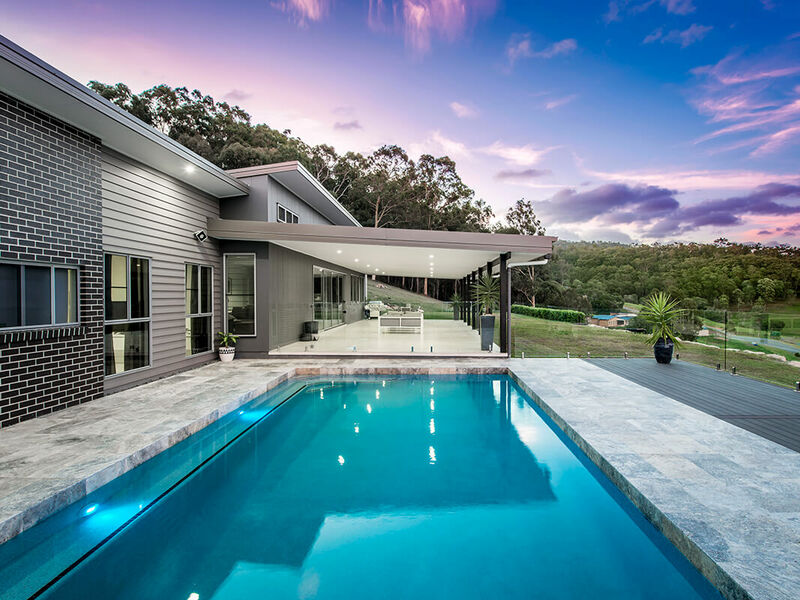 QUALIFIED – Fully insured and licensed builder, registered with Master Builders, QBCC and NSW. 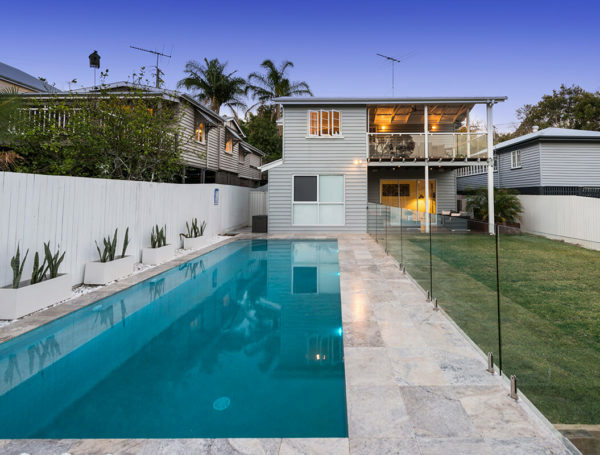 Don’t risk having your pool built by non-licensed tradies. Save money in the long term and have it done properly the first time. DETAILED WRITTEN PROPOSAL – a detailed proposal written in plain English so you know exactly what you are getting with no hidden surprises. We pride ourselves on being upfront and honest with all expected costs. Your proposal will be a ‘fixed price quote’ for your peace of mind. LIMITED NUMBER OF JOBS TAKEN ON – unlike mass pool builders who churn through work, we deal with only a small amount of select clients at any one time to ensure consistency of quality. 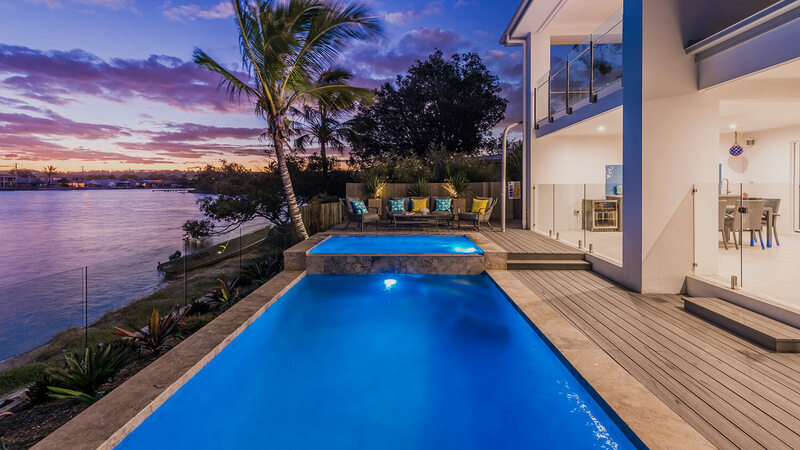 With over 15 years of experience in the pool construction industry, Havana Pools’ director and creator Jason Tiepa has a passion for building remarkable outdoor spaces, bringing a high level of expertise to every project. Jason’s hands-on approach has contributed to his extensive knowledge. Copyright 2018 Havana Pools. All rights reserved.